As a student studying Electrical Engineering you will use many different tools to assist you in the learning and application process. So today I will go into one of the AWESOME software tools I use on a daily basis. One thing that just about all of my professors have told me about using a computer aided design (CAD) is that if you don’t master the software, the software masters you. This may not make sense yet but it will by the time you finish reading this blog. Although the above picture is not a schematic I have drawn, the Program, ORCAD, allows you to draw a schematic like the one you see above. This is what the interface looks like on your screen. You need ORCAD to run a simulation with values you set and then will receive data much faster then actually setting up a circuit with discrete components. So before I enter the Electronic Devices lab every Thursday I draw a schematic similar to the one above. 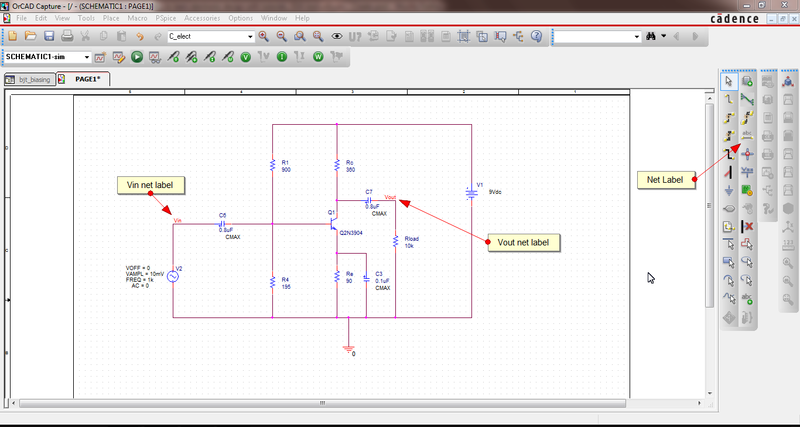 I set all the values of Resistors, Capacitors and Sources to receive the data I want. 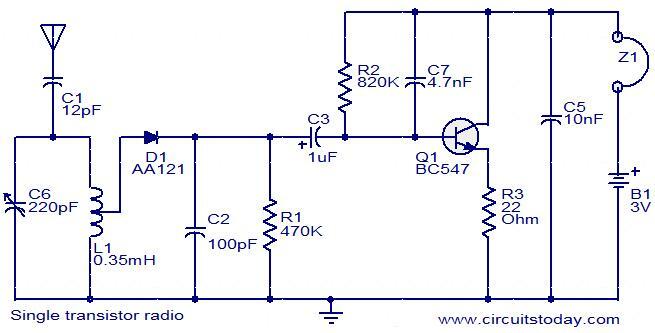 With this data, I have a reference point for the values I should receive when I design the Circuit with discrete components like the one below. The software is a great tool to master and utilize! I highly suggest buying a text on the software and reading it as you learn to master it. It can be tricky! If you really want a jump start you can check out the link below, if you are a student you may download the free lite version of ORCAD with pspice simulations. Again this ORCAD is just one of many great tools you will learn to use at Embry-Riddle. Thanks for reading. Are you interested in studying Electrical Engineering or Computer Engineering? Well as a junior I am just starting to take all the core engineering classes at Embry-Riddle, Prescott. So if you decide to read further into this blog which I highly encourage, I will be covering what it’s like taking the first of many core Electrical Engineering classes.
. As far as Signals goes, this class has struck my interest the most. I have so far learned about sampling, which is a necessary process for converting continuous (real time) time signals to digital signals. Learning about this and the process of amplitude/frequency modulation is pretty fun considering there are so many applications. Too quickly sum up Electronic Device Design, the name says it all. 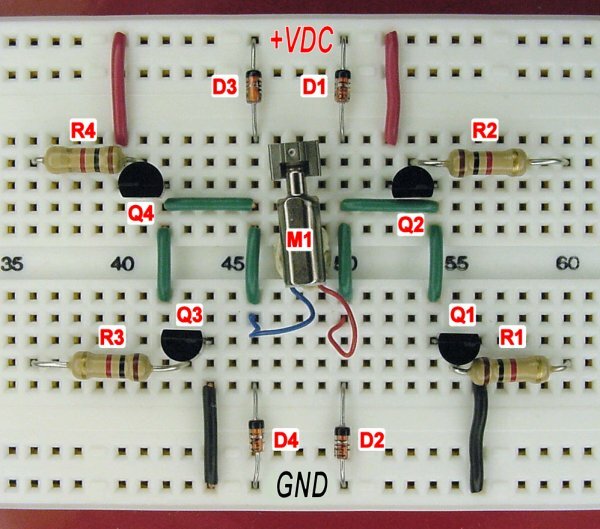 Basic Op Amp applications in designing an amplifier. Applications and design of Transistors and more to come. While taking these classes are demanding, don’t fear, by the time you come to your junior year you will be well prepared for the task at hand. The best way to keep up with everything is staying motivated, and enjoying what you learn. If you don’t enjoy it then you may consider studying another topic or learning in a way that is enjoyable to you. If you have any further questions that I can answer please feel free to comment or email me and thanks for reading. As you may already know I am currently a Junior at Embry-Riddle, Prescott campus studying Electrical Engineering. Today I will go into the awesome classes I am currently taking to give you an idea of what to look forward to in studying this field of engineering. First off as Electrical engineers there are many different areas of expertise to get into, which means that as an undergraduate you will get a little taste of everything. so whether you like power or not doesn’t quite matter yet because you will take a power class anyway. This serves to our benefit though as it allows you to better understand what you would personally enjoy as a career. So as far as I have come today I am currently taking; Signal Processing plus the lab, Electronic Devices plus the lab, Math for engineers with physics, and Computer Science 1 (a.k.a. C programming). Although we have just started the semester I personally enjoy the Electronic Devices class the most, so that is what I will go a little in to depth with next. In Electronic Devices we will be getting into electronic circuits, such as an Integrated circuit compared to Discrete components. We will also get into Amplifier frequency response, Diodes, Transistors, and Feedback systems, although there is so much more I can talk about this is just a brief description. (Note: if you click on the link to electronic devices, it will take you to Wikipedia, yes I know you may be skeptical about Wiki. but it has a diverse amount of knowledge about the subject so feel free to take a look). The reason I believe I enjoy this class in particular is because it is taught in a top down design, meaning you see the big picture of each little component first so you can really see how everything comes together. Good afternoon everyone, I hope you all have enjoyed you’re summer as much as I did. Today I will discuss with you some tips that I have come to learn about getting ready for the new semester after a long summer break. After a few years of experience I have decided to share some personal tricks for relieving stress and getting psyched for the new year. To start off, we all know the routine shopping spree for school supplies and clothes. That is clearly a must, one thing I like to do when shopping for school supplies is get a few extra of everything; binders, pens, pencils, exct. Just to be sure your ready all year. Don’t forget to get in there before all the high schools begin their shopping, usually they do begin school prior to colleges. I personally like to get everything ready a couple weeks in advanced when I have free time and I feel motivated. This way I have plenty of time to get anything I forget and I am not feeling rushed before school. Now the best way to relieve the stress of not know how tough the year is going to be is to be sure you aren’t rushed with anything the first month school starts. So for instance if you work like me, take a fee weeks off so you can relax and know what you are getting in to. Just remind yourself of all the tough classes you have already been through and realize those classes have prepared you for this semester and the classes you are about to take. Lastly it couldn’t hurt to read a few pages of the textbooks for your classes. All it takes for me is a chapter in each and I feel comfortable enough to relax. Please feel free to contact me in the comments, I understand my profile says I am a freshmen but this year will begin my junior year. Thank you for reading. If you have any kind of curiosity you might be thinking, well does Embry-Riddle offer anything else besides Flight and Aerospace Engineering? Of course we do, At both Campuses there is a variety of things you can study. From Aerospace engineering to Software engineering to Homeland Security. But I am more Interested In discussing some of the newer degree programs like Electrical Engineering, Software Engineering, and Computer Engineering. these degree programs are in DEMAND! Its rare these days to find someone with one of these degrees and companies are looking for them. An Average calculated salary of an Electrical engineer is just under $90,000. But of course any Engineering degree will be great to have. So what exactly do these degree have to offer? Well BSEE is an exploding field and has many jobs to offer, from Programing, research engineer, systems Engineer (Avionics), Test Engineer to Design Engineer. And if you are looking at getting into the military, and need scholarships or want a competitive degree? well this is it. If you Choose to take up one of these technical degrees you will learn about circuits, circuit design/components, Systems, Controls and Programming. These are the basics of these degree programs, you will have the chance to understand what is happening inside your Playstation 4 or your XBox and your computer. The core of technology today is based off of what we know in these fields. If you think about it your everything from your phone to Facebook and your TV has required the knowledge of someone in these fields. Its quit amazing as I am studying Electrical Engineering at ERAU Prescott, I cant wit to get to my senior Design Project. Almost every company that is looking for engineers is in need of Electrical Engineers, Software Engineers and Computer Engineers. These types of technical Degrees offer many challenges and types of classes. although each University may require you to take a few different classes or offer different technical electives, the overall objective is the same. For instance at Embry-Riddle you might pick up a minor in Unnamed aerial vehicle systems, which other colleges wont. Why does ERAU offer it and not others? well ERAU is aimed at Aviation and Engineering its as simple as that. So encourage all readers to take a look at Electrical Engineering, Computer Engineering and Software Engineering Degree Programs.